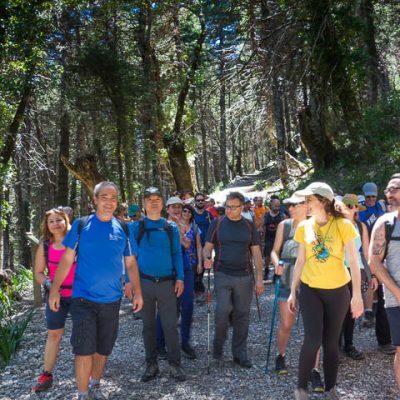 Make yourself social with our club and come for a walk every Saturdays, Sundays, and public holidays (it is not necessary to be a member in order to come on our trips and excursions). Excursions for beginners, families, retiries, mountain climbers, and all types. We are an active tourism company and travel agency with all the necessary permits and insurances. We plan excursions for businesses, colleges, associations, and all types of groups with a sports plan tailored to their needs after a previous personalized study. We make healthy one-night trips, weekends, bridges and summer vacations in which hiking has the greatest prominence. 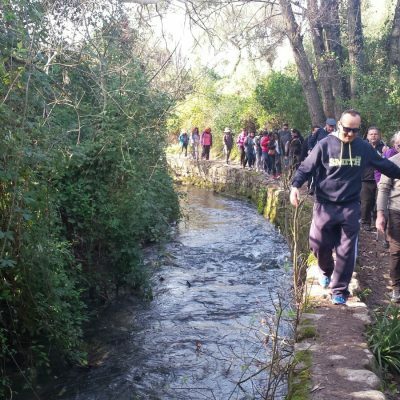 10 a.m.–2 p.m. and 5-8 p.m.
We are a hiking club that became an active tourist company in order to be able to carry out in a legal way the organization of hiking excursions in the province of Sevilla and neighboring provinces. Our active tourism number: AT/SE/00132. We are also a travel agency that enables us to organize trekking trips for several days. 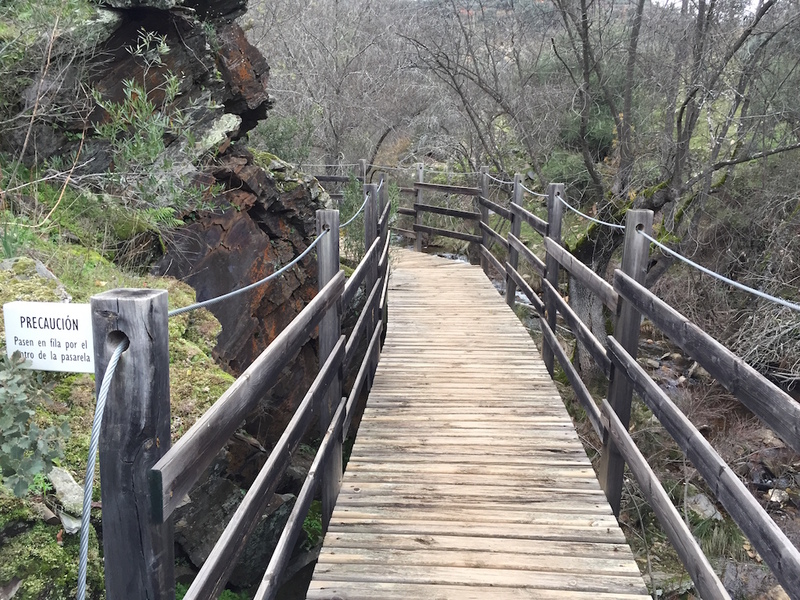 In short, trekking Sevilla is a new way to manage free time in a healthy way. They are excursions of less than 12 km and less than 120 meters of accumulated slope in rise. 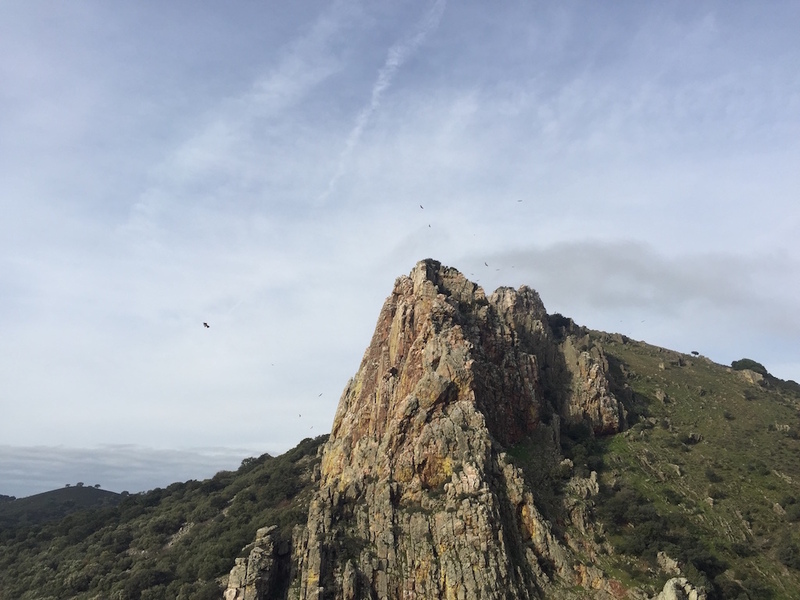 For beginners and families, they can develop their hiking skills mainly on Saturdays. 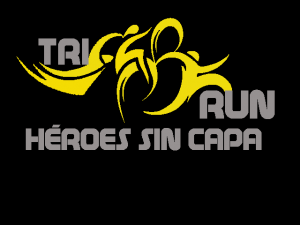 Intermediate level with routes between 12 and 20 km and accumulates slope in ascent between 150 and 700 meters. 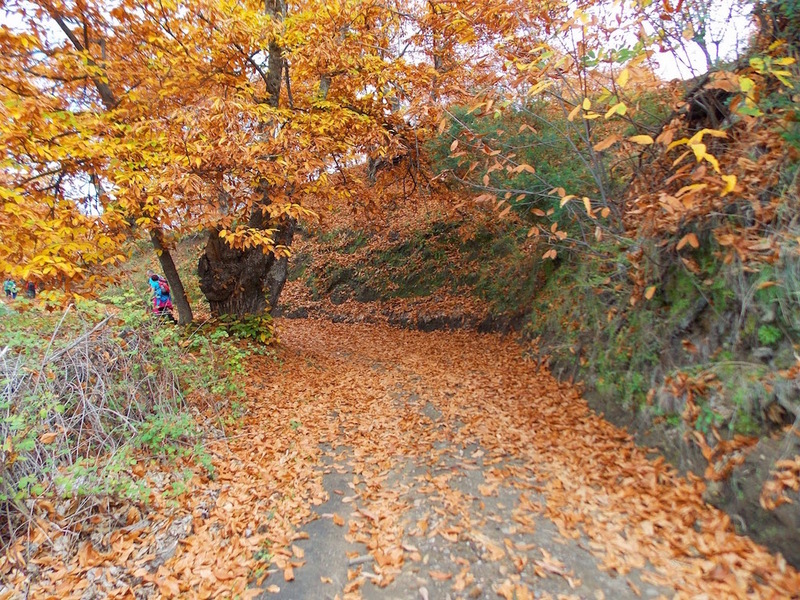 Intermediate hikers can develop their hiking skills mainly on Sundays. They are paths that due to their difficult terrain (20 km of path and an accumulated ascent in rise of more than 700 meters) are recommended for more experienced hikers. 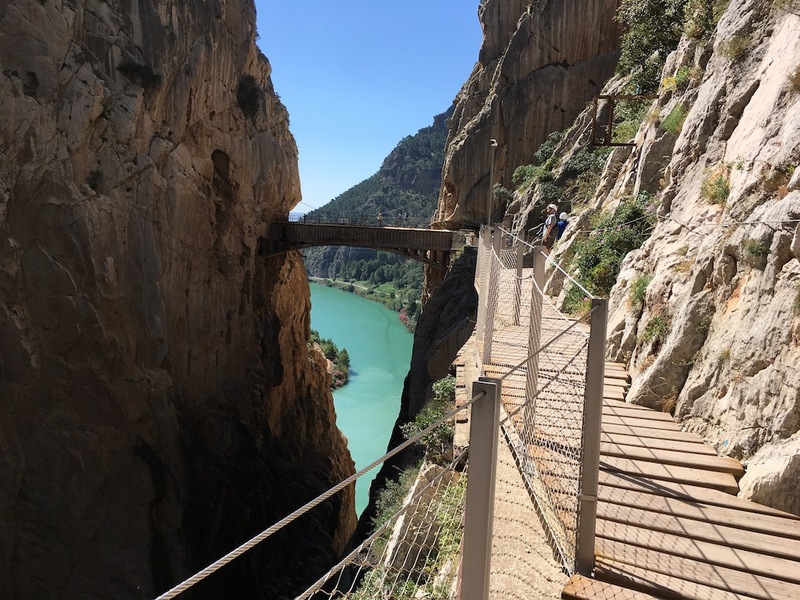 Come to the Caminito del Rey with Senderismo Sevilla. 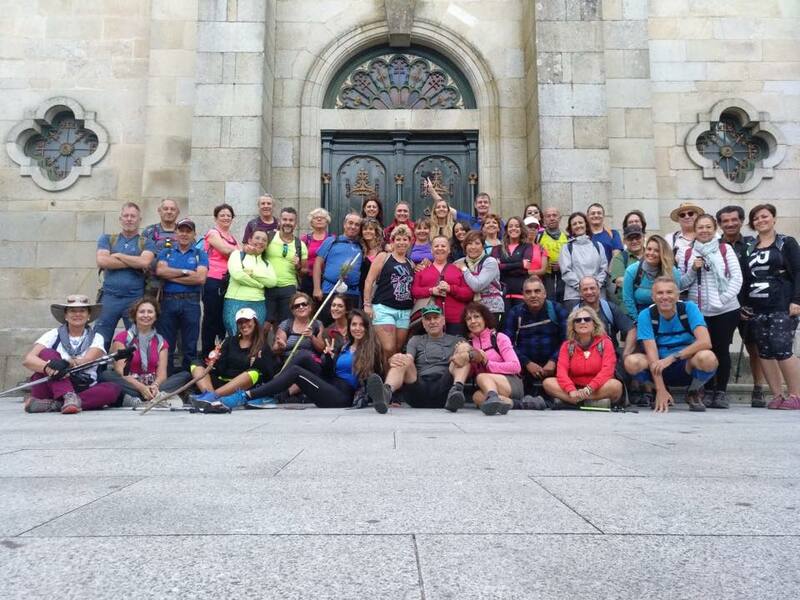 Come to el Camino de Santiago with Senderismo Sevilla.